FREE Flipz Chocolate Covered Pretzels at ShopRite! Woot! Another easy deal. 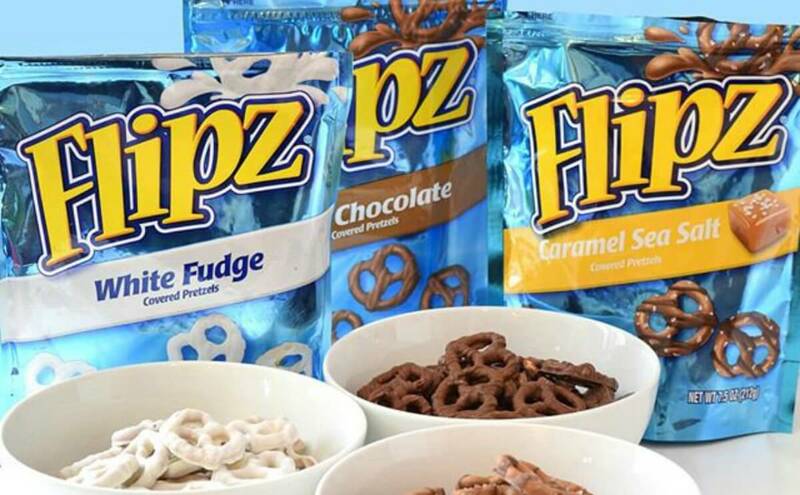 Through 8/25,, ShopRite has Flipz Chocolate Covered Pretzels on sale for $1.00. We have this great new $0.75/1 Flipz Chocolate Covered Pretzels 5oz coupon available to print, making these FREE! 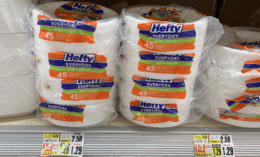 $10.50 in New Purina Bella Dog Food Coupon – 6 Better Than FREE at ShopRite & More! New $2/1 Garnier Whole Blends Hair Care Coupon – Better Than FREE at ShopRite + More Deals!